Philipp Westerhoff is an associate at Hausfeld in Berlin. He advises clients on EU and German competition law and antitrust litigation. 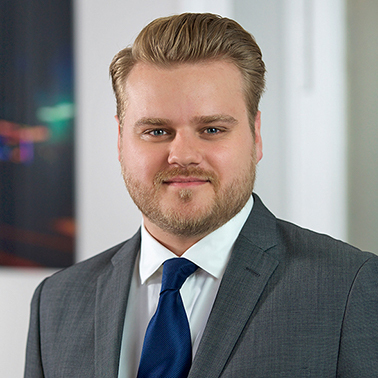 Before joining Hausfeld he worked for the media, telecommunications and competition law departments in leading international law firms in Berlin. 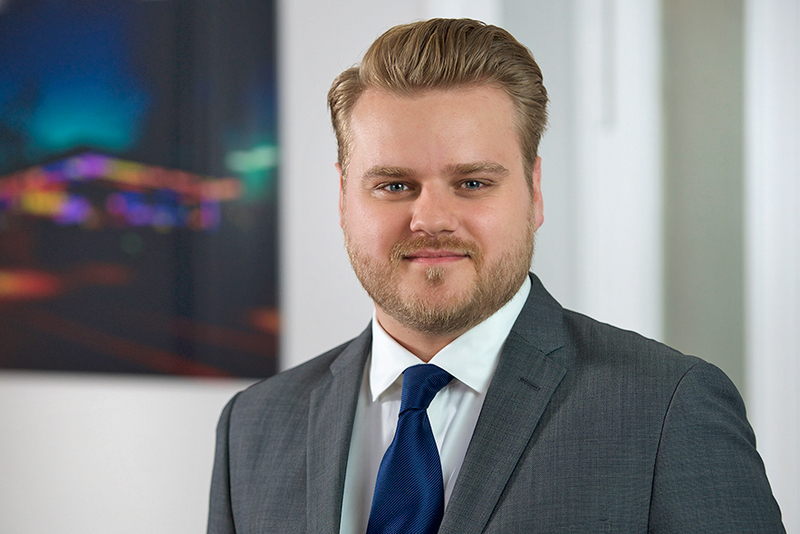 Prior to his admission to the Bar, Philipp clerked at the Division for Competition Policy of the German Federal Ministry for Economic Affairs as well as at the Chambers for Unfair Competition, Trademarks and IP, and Antitrust of the Regional Court of Berlin. Philipp is a native German speaker, but is also fluent in English and French. Following his studies at the University of Cologne, Humboldt-University in Berlin, the University of Paris 2 (Panthéon-Assas) and King’s College London, Philipp holds a Maîtrise en droit (European Law) and an LL.M. in Competition Law.